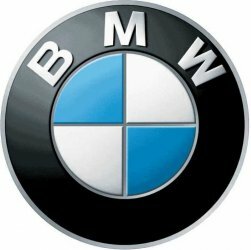 To all BMW Owners, i supply brand new Parts for most BMW models at a competitive price. All you have to do is send me a detailed email with a full description of the part and picture where possible and i will give a quote then, i supply you! I am based in the heart of JHB.